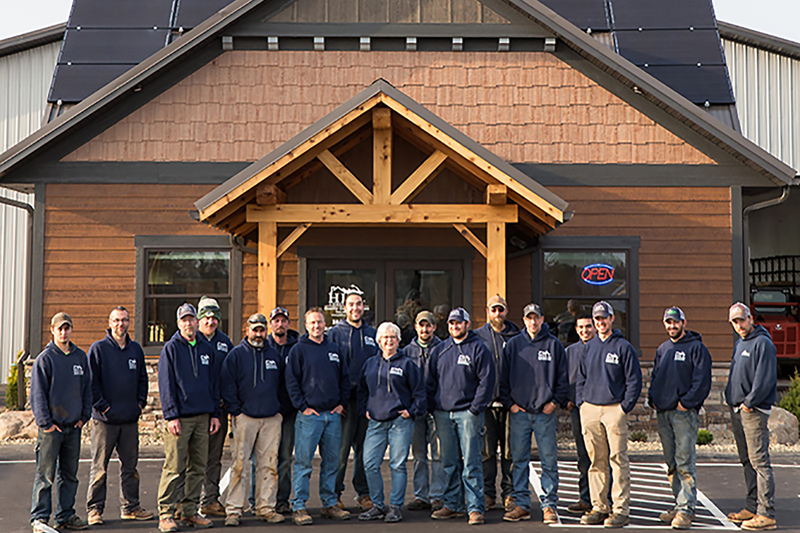 Hill Construction strives to build quality custom homes and cabins, built to exacting standards for quality, beauty, detail, and energy efficiency. 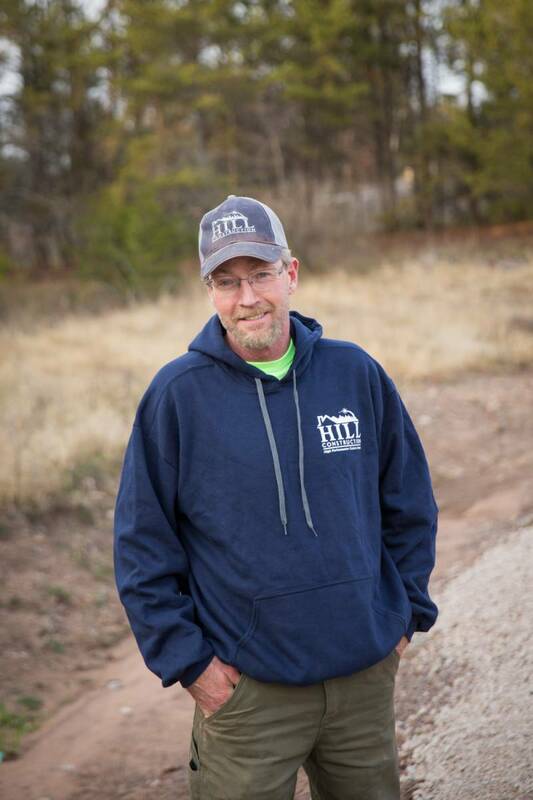 Our team prides themselves on not just building a house, but building a home or cabin that you can rely on to perform well for many, many years of fun, memories, and carefree living. We work with several local draftsman, or with your architect, and we work side by side with them to help you design the perfect home or cabin, and then our sales team will take your plans and ideas and guide you through the selection process, customizing your home to meet your needs and desires. We have our own construction crews, and our project managers monitor every stage of construction, providing you pictures and progress reports, and guaranteeing quality workmanship throughout the construction process. 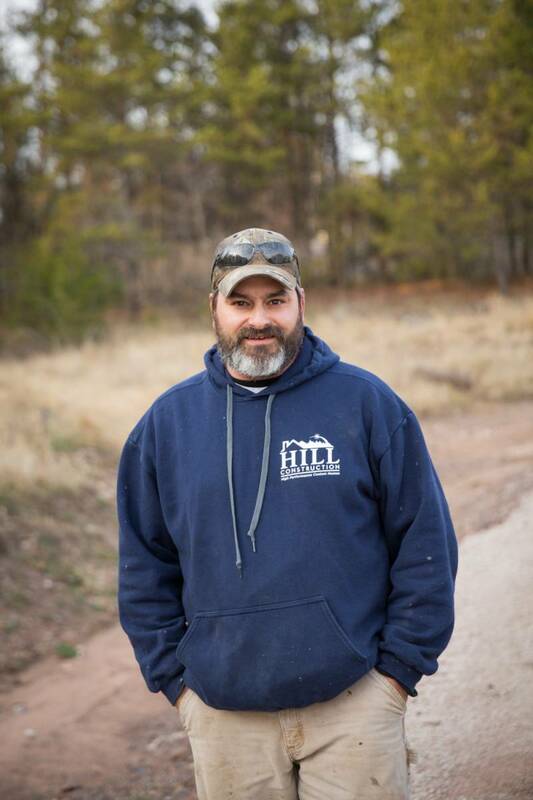 Jeremy Hill started Hill Construction in 2004. Currently, Hill Construction has 20 employees, and 3 crews in the field. He lives with his family in Hayward Wisconsin. 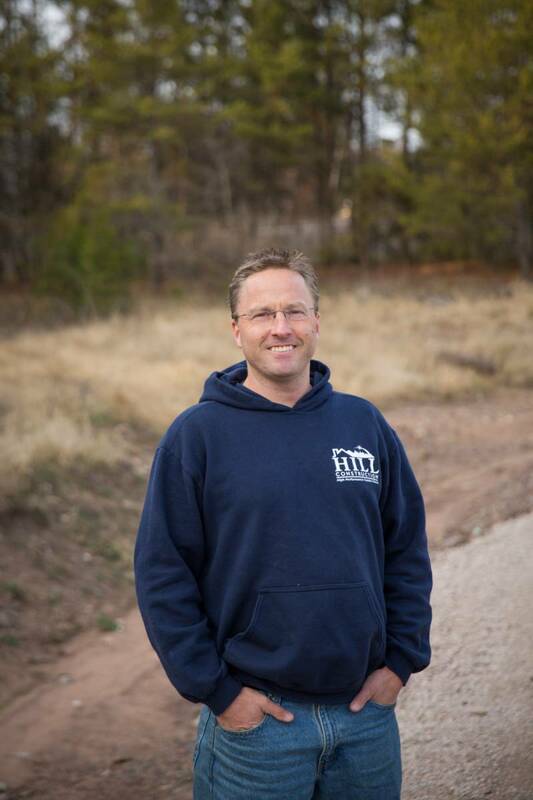 In his spare time, he enjoys coaching his son’s skiing and soccer teams, and skiing, biking, hiking, canoeing, fishing, and all that the Northwoods has to offer.